Dimensions: 5.1" x 9.4" x 9.4"
Outdoor Usage: Damp, Dry Listed. 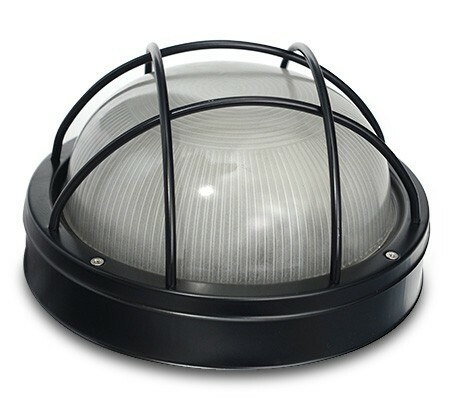 Outdoor Installation requires enclosure above fixture. The Winton Sconce adds vintage style to the walls of any space. The caged design and worn finish give this fixture a look of timelessness. The Winton is available in Black, Silver, and Brass color options. 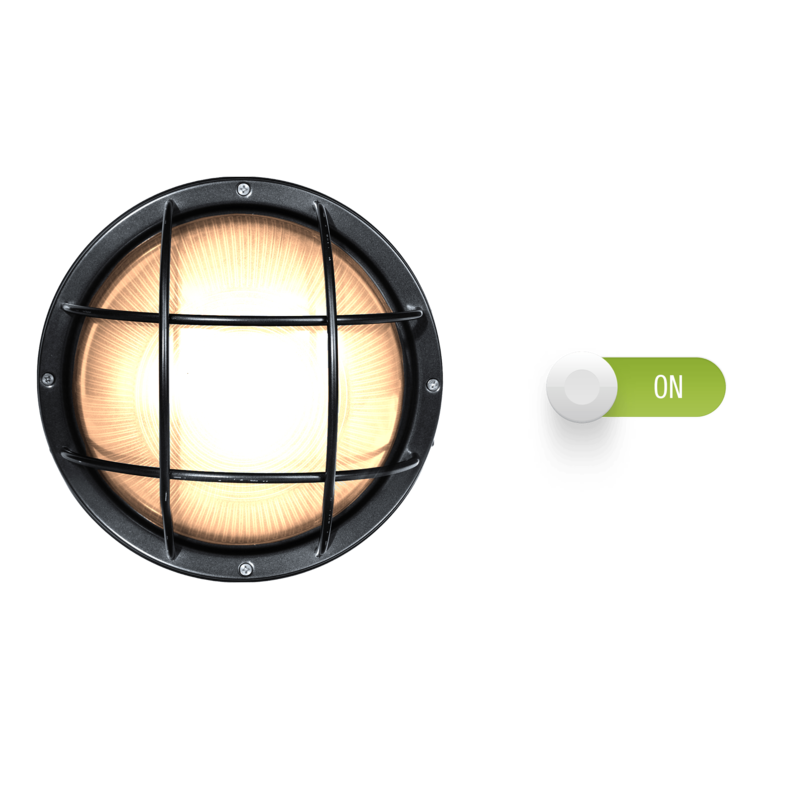 A metal cage surrounds the bulb in the style of maritime lighting, creating a look of timeless decoration. The cage of this fixture is designed with a worn finish that brings out the rustic beauty of the Winton. 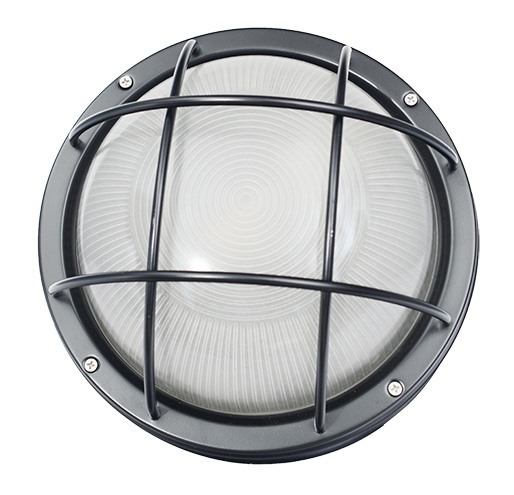 This light fixture includes Cocoweb's custom LED bulbs for energy efficient, elegant lighting. 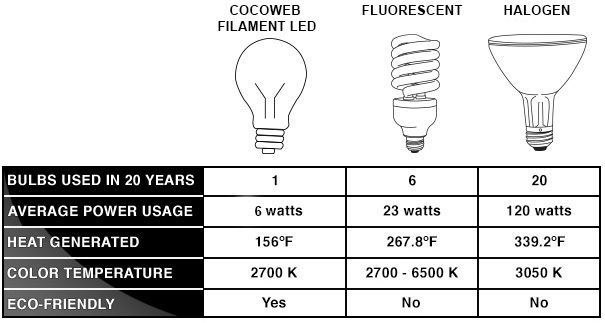 The average power usage of the bulb is only 6 watts, saving you money on your electric bill while retaining a fully designer look. We are redoing our bathroom and it's a under the sea theme, bought these light to imitate port holes or windows in a ship, they look gorgeous!